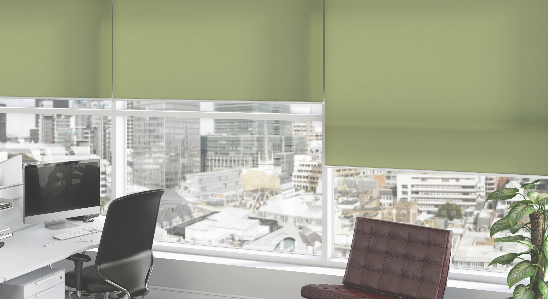 At Hannan Blinds we have a tradition of producing quality blinds at reasonable prices. 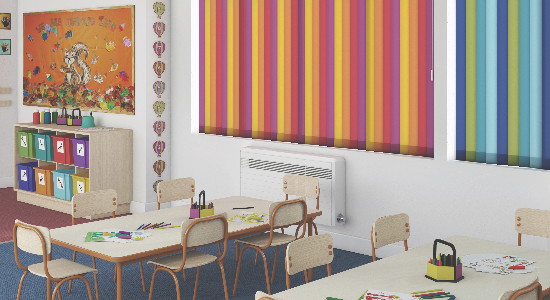 We have many Fire Retardant fabrics which perform brilliantly in offices, schools and factories. Also there are many child safe options for schools. All our fitters are CSCS accredited and CRB checked in line with current legislation and for your peace of mind. They have also undertaken many lengthy training schemes and have a number of years experience, which is why we are a perfect choice for you.